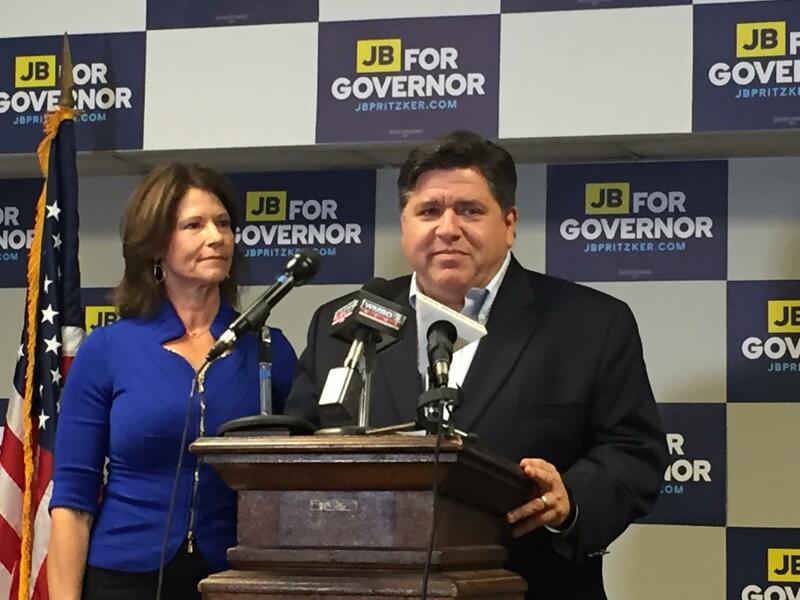 Illinois’ 17th District Congresswoman Cheri Bustos endorsed Democratic candidate JB Pritzker in his run for Governor, Mon. His appearance at the AFL-CIO Labor Temple started 90 minutes later than scheduled, due to unfavorable flight conditions. About 20 people, mostly with labor union ties, stuck around to hear the endorsement from Rep. Bustos. The Congresswoman says JB Pritzker is taking a different approach, by focusing on downstate Illinois. And the morning’s weather complications may have reinforced his familiarity with this part of the state. Pritzker says he’s so far opened four campaign offices outside of Chicago, to include one in Peoria’s Warehouse District. He’s also the wealthiest Democratic candidate for governor, contributing more than $14 million of his own money into the campaign. He’s also garnered endorsements from 23 labor unions in Illinois, and his comments Mon. targeted union-weakening measures backed by Gov. Bruce Rauner, like scaling back right-to-work laws. Other Democrats in the crowded field are Alderman Ameya Pawar, Chris Kennedy, State Sen. Daniel Biss Bob Daiber, Tio Hardiman and Alex Paterakis. 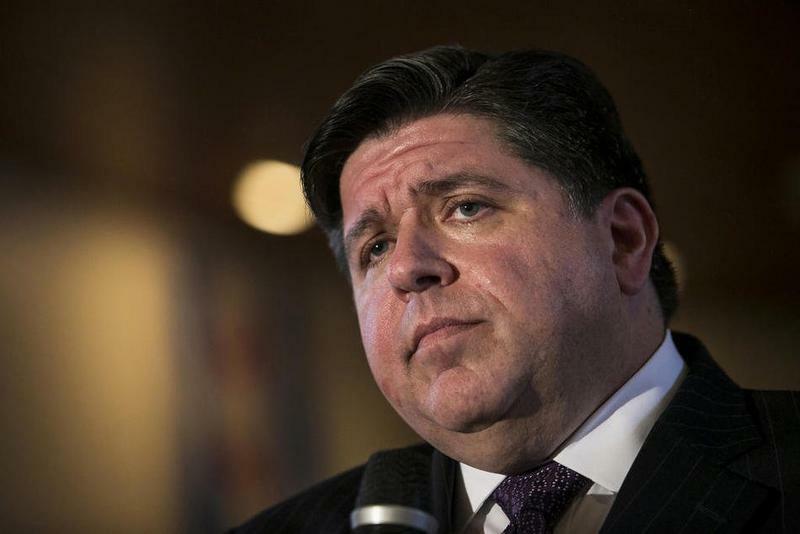 CHICAGO (AP) - A 2006 donation from Illinois gubernatorial candidate J.B. Pritzker to ex-Gov. Rod Blagojevich's re-election is raising questions. 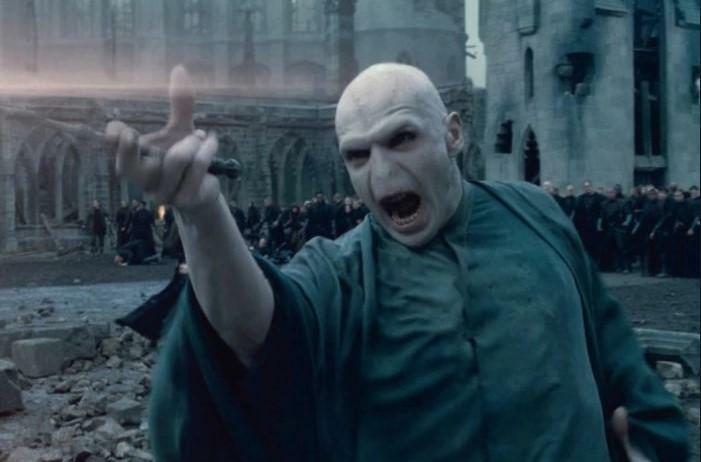 A Democratic candidate for Illinois governor is comparing the leader of the his own party to a well-known fictional villain. 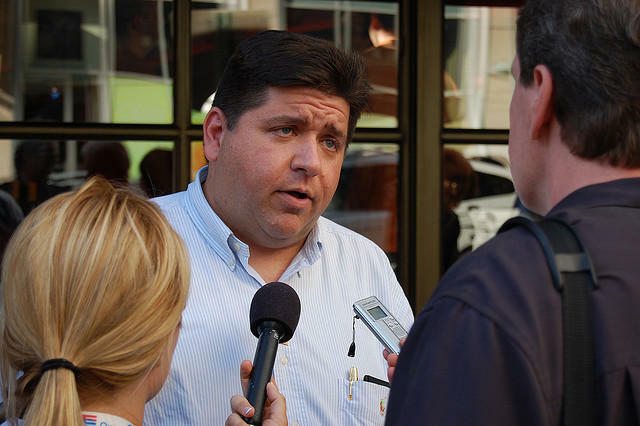 J.B. Pritzker announced his running mate today as he pursues the Democratic nomination for Illinois governor. Pritzker’s pick for lieutenant governor is State Representative Juliana Stratton of Chicago. Pritzker and other Democrats have been focusing a lot on issues affecting African-American voters. At a rally in Chicago - Stratton - who’s black - said her community has been on the wrong side of the criminal justice system for too long. STRATTON: We have been ignored and suffered decades of disinvestment.